JawsTec is now happy to offer a 3D Design Service for its customers. We have in-house designers that will create a 3D CAD drawing for you for a 3D designing fee and when you sign up for our JawsTec 3D Design Service Agreement we will offer a voucher to go towards the purchase of your products so the designing fee has a better return on the investment than anywhere in the industry. We want to bring your product to life. You send us your ideas sketched on a piece of paper, a rough 3D CAD drawing, or just detailed instructions for the part and we will create the 3D design and ship a prototype of the part to you in a matter of days. We are the best in the business when it comes to getting our products to our partners quickly. We design, create and produce. JawsTec knows that your products have to be perfect and we are committed to that service. When the designed part is sent to your facility we have a survey you have to complete to let us know how we did and maybe changes that need to be made for the next version. Designing parts has a lot to do with trial and error. What better company to help you get off the ground then a company that can offer you as many trial and errors you need. With our quick turnaround, you can have parts to your door within the week of being designed and printed. Here at JawsTec, we will keep a detailed layout of every change made to the part as it goes from a rough prototype to a production worthy part. When people design their part through us we offer the design side less expensive when you continue to buy our production parts. 3D printing has come a long way since hitting the scene. We are offering production quality parts as prototypes. We can create your dream before your ideas. Printing your dimensions. Here is a 3D printed drone that was designed here at JawsTec. We created an aerodynamic drone that was lightweight and strong. This drone is being printed using Additive Manufacturing here at JawsTec. 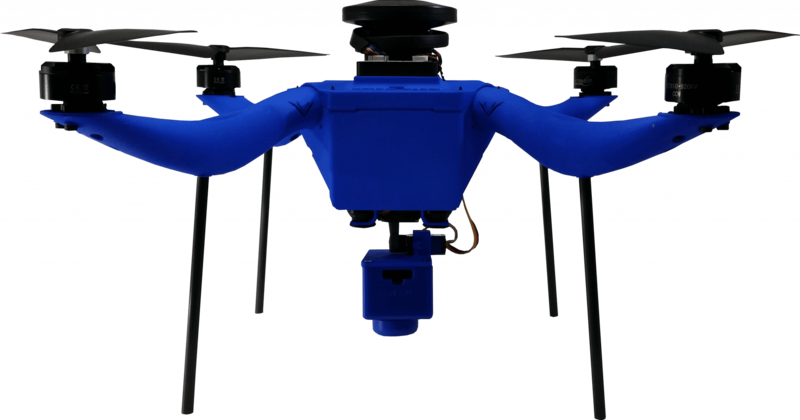 This drone is used in the agricultural farming community and continues to gain popularity. Aero Hawk is an agricultural drone company and had a need that JawsTec could fulfill. Ibexx is a clutch manufacturer and has produced many prototypes with us. They produce aftermarket parts for snowmobiles and side-by-sides. We are proud to have their support. If you wish to check out more of their aftermarket parts click on the image to go directly to their site. Country Health Store is a local Nature path store that has operated locally for a long time. They specialize in vitamins and oils and we have had the privilege to design some of their equipment they use in day to day operation. 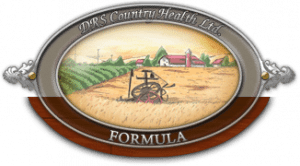 If you would like more information on the Country Health Store, click on the image to open a tab to their site. 3Dnatives is a company that has been in the 3D printing industry for a long time now. They offer all the latest news on 3D printing and the best providers for those machines. We are honored to be a part of their initiative to create a tight-knit group in the 3D printing community. Click on their logo to open a tab for their website.